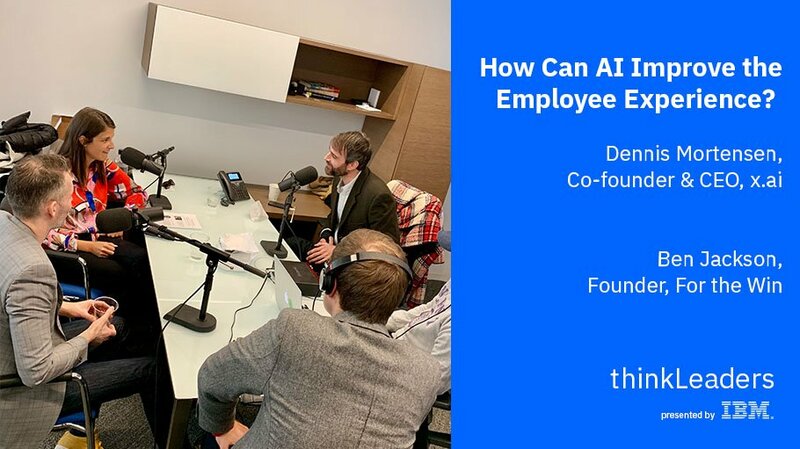 Your company’s call center isn’t just about providing customer care — it acts as a nervous system of your business with a pulse on what your customers love, hate and struggle with when it comes to your products and services. But let’s face it — call centers are falling behind user expectations as consumers increasingly expect a consistent and cohesive experience across multiple channels, enabling them to interact with brands on their own terms. 64% of consumers expect real-time responses from brands, 24 x 7 x 365. But most call centers today still use costly and aging infrastructure, and largely rely on voice-powered services such as IVR systems and live agents, resulting in an inability to deliver on the omni-channel experience consumers expect. 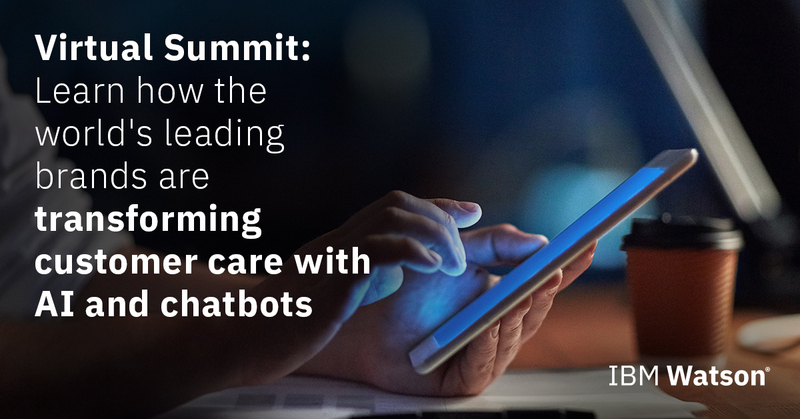 Attend our virtual summit to learn how to integrate artificial intelligence and technologies like chatbots and virtual agents to transform your customer service operations from voice to digital messaging. Cost-effective and scalable, these cloud-based services integrate seamlessly with your existing infrastructure, elevating current processes that anticipates customer needs and proactively manages relationships. It allows customers’ first touch to be on their primary channel of choice – and for intelligent routing to live agents in the same channel when complex issues arise. The Watson Virtual Summit includes multiple sessions that explore how the world’s leading companies are integrating new technologies to reinvent customer service at their call centers. There are 265 billion customer service calls made each year, costing the industry $1.3 trillion dollars to service. While customer care is changing across industries, we’re still using yesterday’s technology to try and keep up. 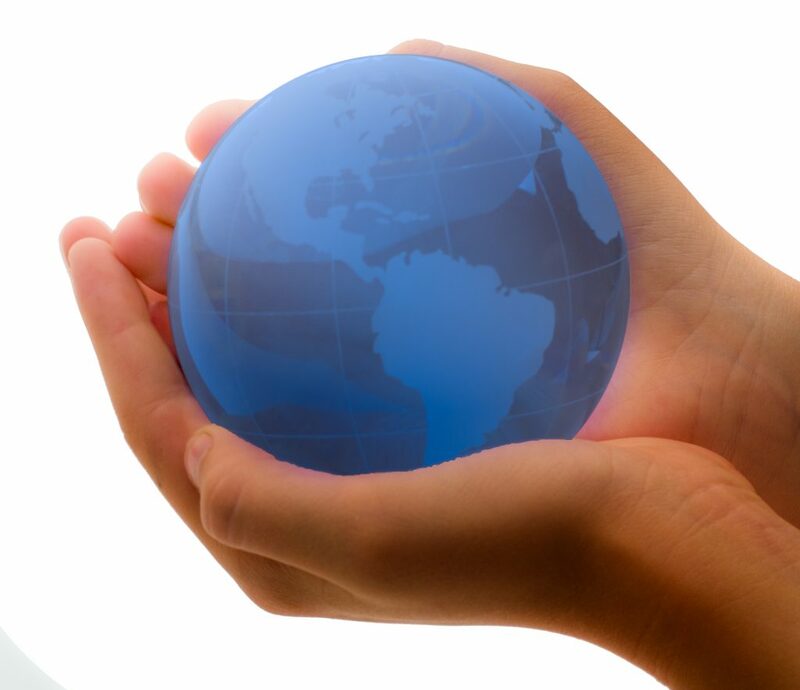 Over 80% of businesses compete solely on the basis of customer service. This keynote is by Seth Godin, marketing guru, former VP of permission marketing at Yahoo and author of several critically-acclaimed and books including Permission Marketing, All Marketers Are Liars, and Purple Cow. 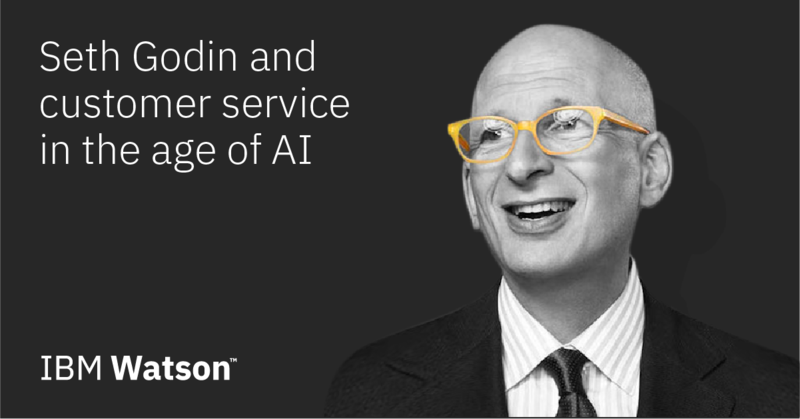 In this keynote, Seth Godin, who has decades of experience enhancing customer experiences, will illustrate the importance of reinventing the way you approach customer care. 2. Future of the Call Center: Are You Ready? Over half of the online consumers in the U.S. will abandon their online purchase if they cannot find a quick answer to their questions, and 73% of them say that valuing their time is the most important thing a brand can do. Today’s customers expect frictionless experiences across more channels, not just to answer their questions, but also to provide quality solutions and outcomes. Call centers have embraced technologies like IVRs to increase efficiencies and reduce costs, but customer experience has often suffered as a result. 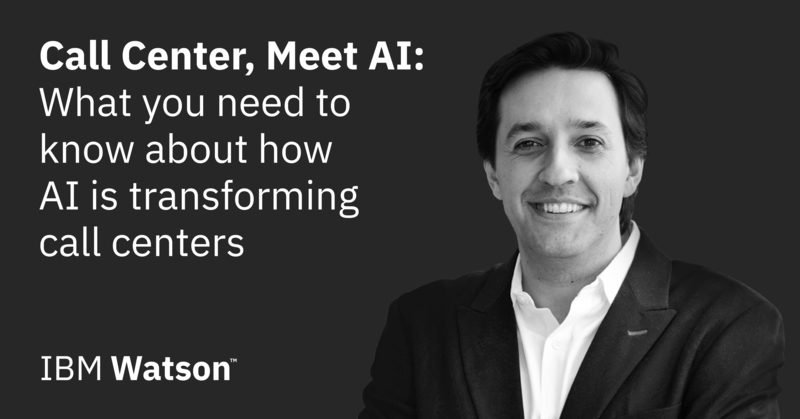 In this session Brian Cantor, Principal Analyst for IQPC’s Customer Management Practice talks with Dario Gil, VP of AI at IBM to discuss how AI has the potential to strike a balance between the two. Did you know that 70% of today’s customers prefer to use messaging over voice when interacting with brands? Millennials don’t like to pick up the phone and call customer service. Your IVR systems may be saving you money, but customers hate it. People want to connect when and where it’s convenient for them, not where you’d like them to be. Whether they’re on their phone or computer, it’s now possible to exceed individual customer expectations – at scale. Brands are starting to use AI and chatbots to seamlessly partner with your agents to act as a first line of defense. 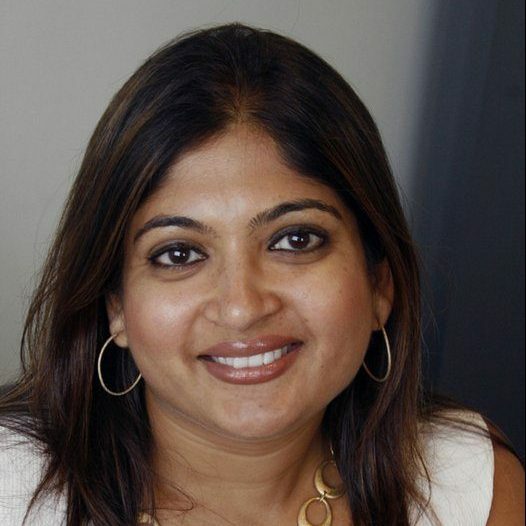 Atul Gupta, vice president and senior partner, IBM Global Business Services discusses strategies to transform even the most outdated contact center into an omni-channel, AI-enhanced “Call Center of the Future,” while reducing your operating costs. Other sessions at the Virtual Summit include a panel on “Customer Care Today” in which Michelle Peluso, CMO of IBM leads a discussion with CXOs from industry-leading companies on the challenge of building and maintaining long-lasting client relationships. Register today. It’s time to ask yourself, are you engaging with consumers on their terms, or your own? 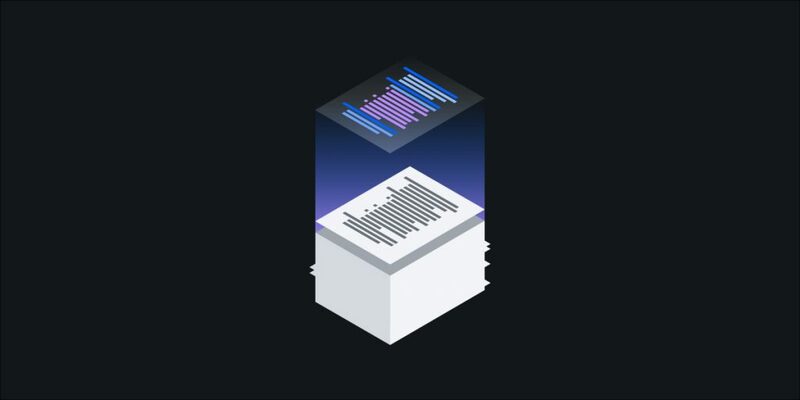 In a world where a single bad experience is a reason to switch brands, AI-powered contact center solutions give your customers a reason to stay. Learn how you can get started.